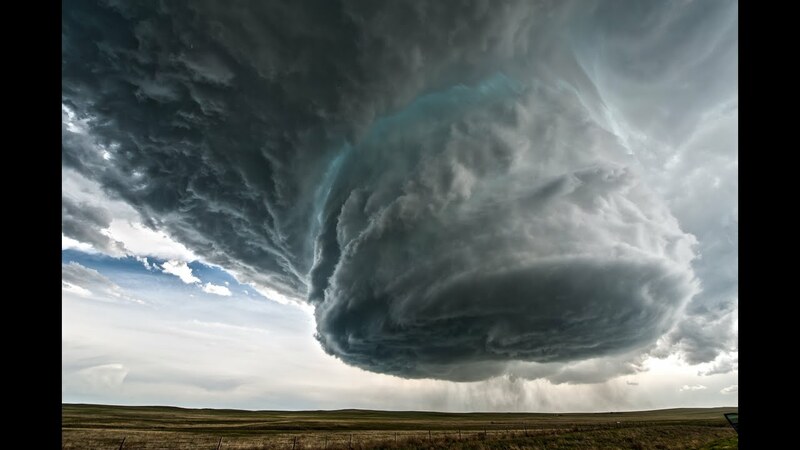 Today’s image is a stunning video of a supercell, the least common type of thunderstorm,according to the National Weather Service. Basehunters Chasing took this impressive footage of the supercell that formed outside of Newcastle, Wyoming on Sunday, May 18. As you might expect from watching this video, these impressive storms can produce severe weather, including damaging winds, very large hail, and sometimes weak to violent tornadoes.This video has gone viral, and it all started with a tweet. It’s definitely worthwhile to follow @Basehunters on Twitter.